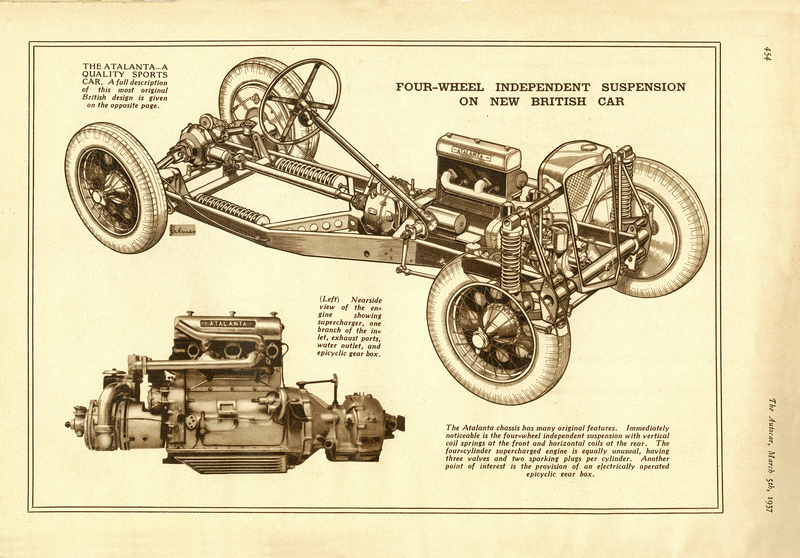 the most technically advanced British sports car of the era. Named after the beautiful Arcadian huntress and much revered Olympian of Greek Mythology (“Atalanta” derived from the Greek word atalantos meaning “equal in weight” or “un-swaying”), the new motorcars effortlessly personified Atalanta’s tenacious qualities of speed and beauty. A thoroughbred amongst its more conservative sports car contemporaries, Atalanta’s advanced design, exceptional performance, handling and riding comfort quickly established a reputation for exciting sporting cars of quality and style. Established in the 1930’s Atalanta naturally captured the charisma and style of the Art Deco era and at a time when significant advancements were being made in the field of aeronautic and automotive design. The original Atalanta design team embraced the latest engineering thinking, exploited modern lightweight materials and packaged their philosophies in a distinctive yet contemporary British sports car, creating arguably one of the most advanced thoroughbreds of the time. 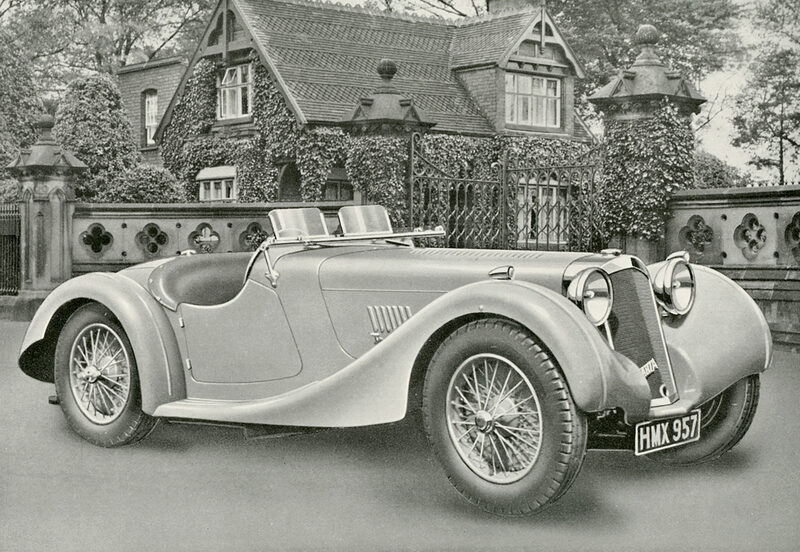 Available in a variety of coach built styles, yet always tailor-made for each customer, only 22 original cars were produced and no two cars were built to the same specification. 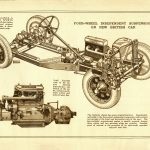 Atalanta works teams and loyal patrons had many successes in a variety of motoring events in the years just prior to the Second World War. Versatile sporting machines in their many formats, Atalanta’s were campaigned in hill climbs, rallies, sprints, and on the track. 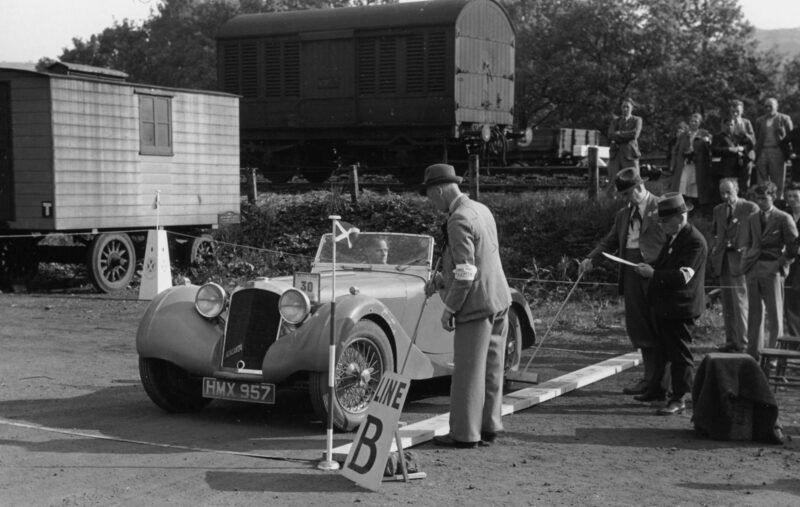 Sporting and concourse events ranged from Atalanta’s debut in the 1937 Lewes Speed Trials (“impressive”: The Autocar June 1937) to a Le Mans works entry in 1938. 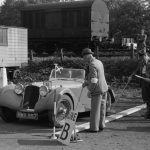 The cars regularly appeared at Brooklands and achieved rallying success in both the 1939 Scottish Rally and the RAC Welsh Rally, where Atalanta took the manufacturers’ team prize. Automotive aficionados have long revered Atlanta’s handling and performance, beautifully packaged within elegant lines. Indeed, in more recent times a 1937 Atalanta Sports won Best of Show at the 2007 Goodwood Festival Cartier Style et Luxe. The few original 1930’s cars that survive today are highly prized and rarely come onto the open market. With each being unique, they naturally command a significant premium when they do.